The shock death of Apollo Papadopoulos has been remembered again in the media this week, amid an inquest hearing into Melbourne’s rare thunderstorm asthma event in 2016. 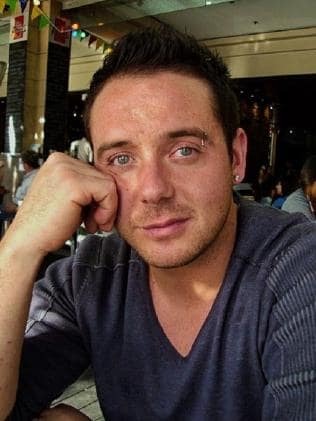 The 35-year-old from Thomastown was one of 10 people who died from an asthma attack. But according to Dr Nick Antoniades, the director of Melbourne Respiratory and Sleep Services and consultant respiratory/sleep physician at Austin Health, this isn’t a new phenomenon. He says a number of thunderstorm asthma episodes have been documented in the past, with the majority taking place in Melbourne. “These have all occurred in November, including in 1984, 1987, 1989, 2003, 2010, 2011. The numbers of people presenting to the emergency department have ranged between 30 to 532,” Dr Antoniades told Neos Kosmos, but notes that during the 2016 episode the numbers spiked significantly to 3,270 patients. Meanwhile, other reported Australian episodes include Wagga Wagga in 1997, Newcastle in 1998, and Canberra in 2014. It’s no coincidence that all cases have occurred during November in Melbourne. From October to December, notably high levels of grass pollen are found. Those most at risk of becoming a victim are people who experience seasonal springtime allergic rhinitis, commonly known as hay fever. “Pollen grains from perennial rye grass are responsible for causing hay fever. Their size usually results in these being filtered out by the nose,” explains Dr Antoniades. Apollo Papadopoulos, 35, died in November 2016 following an incident of thunderstorm asthma. Those who don’t experience hay fever have very low risk of being a victim of thunderstorm asthma, as do those who have never been diagnosed with asthma. The risk, however, increases for people who have latent asthma, resulting in wheezing, along with those diagnosed with asthma who are not on any preventative treatment. While many patients present with symptoms soon after the thunderstorm, Dr Antoniades says that for some the onset comes in the days that follow. Symptoms to look out for include wheezing, shortness of breath, a cough and chest tightness. When it comes to treatment, Dr Antoniades is of the school of thought that prevention is better than cure. “If people experience symptoms of hay fever during spring, they should consult their general practitioner to discuss management of not only their hay fever, but also potential thunderstorm asthma,” he says, namely during the months of October through to December. 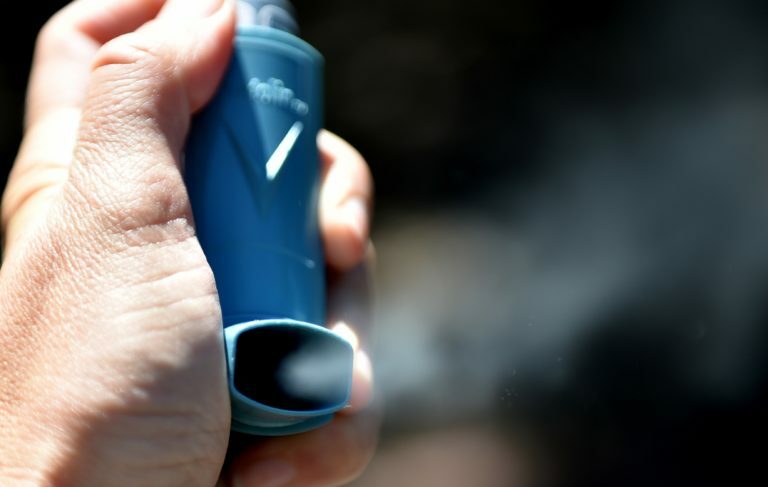 Dr Antoniades says a possible treatment for hay fever includes inhaled corticosteroids, and suggests that even if one hasn’t had asthma before, that having access to a reliever puffer such as ventolin is a good idea. “All at risk individuals should have an asthma action plan, including what to do in the case of a severe asthma episode,” he urges. For thunderstorm asthma alerts, download the VicEmergency app.